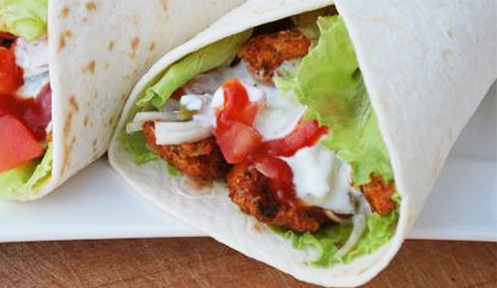 NURNUR guarantees the finest selection of Turkish products, including the original Turkish kebab. The best quality and traditional flavor of our dishes has been capturing the taste buds of our customers for years. The origins of the company "NUR" date back to 2006 when the owner of Turkish heritage decided to bring the inhabitants of the capital flavors from his own country, and he began by opening Turkish Market. 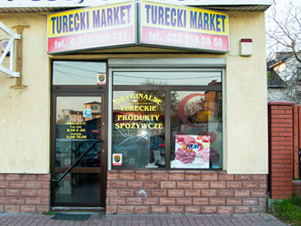 The shop offered original Turkish goods, mainly groceries, various meats and sausages. Almost immediately after this specialized store had opened, great interest had spawned among visitors to Poland, Turkish nationals who were looking for their favorite products, and among Poles who got to know and love the flavors of Turkish cuisine. Every month more and more Poles began visiting the market, where they could find Turkish sweets, original Turkish grocery items and industrial products, and beef and poultry meat goods, among other things. In time, the store's lines of goods widened to include a range of beef, mutton, lamb meats. To date, the market's appearance and character has not changed much. Meanwhile, we try to diversify our range of goods by introducing new products. Customers will find products ranging from spices, sweets, precooked meals, to dairy products, meats, and even industrial goods such as kettles and Turkish tea glasses, too.Wszystkie produkty pochodzą od tureckich producentów. Mamy stałe, ciągłe dostawy, dzięki czemu nasz towar jest świeży i zróżnicowany. Istnieje tez możliwość zamówienia u nas oczekiwanych produktów tureckich. All products come from Turkish vendors. We have a steady and continuous supply, thanks to which our merchandise is fresh and diversified. 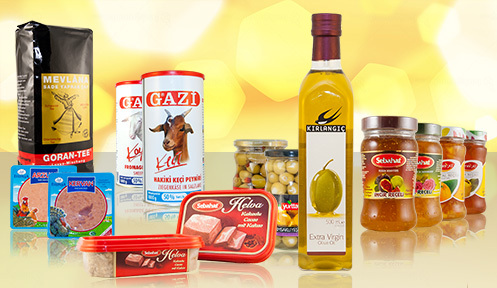 One can also order from us Turkish products in demand. Our shops employ Turkish citizens fully fluent in Polish, crucial to offering friendly assistance and advice. Our competitive retail prices make us stand out, yet, our employees are able to negotiate even better rates for bulk orders. WE WELCOME YOU. 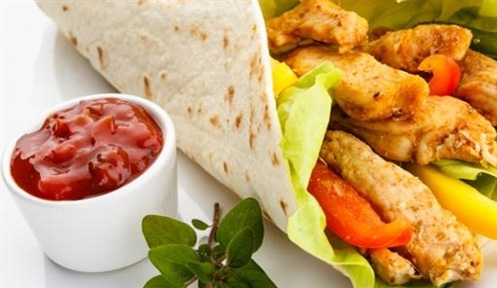 YOU WILL FIND THE MOST AUTHENTIC "TASTES OF TURKEY", BOTH IN READYTOEAT MEALS, AND IN GOODS TO BE PREPARED YOURSELF AT HOME INTO MEALS OF TURKISH CUISINE.